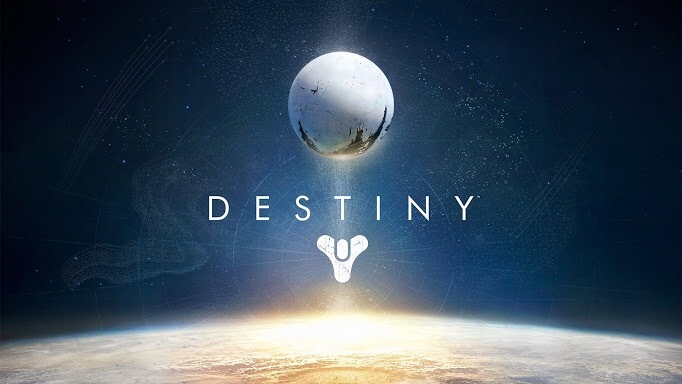 Destiny Review | The Official Blog of The Detroit Gamer. If you haven’t picked up a copy of Destiny yet, now is the time! 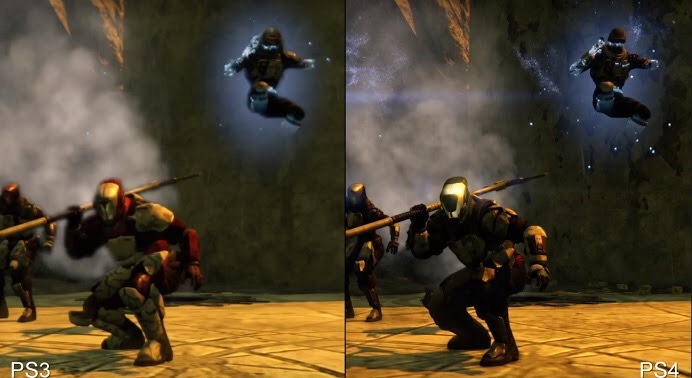 Game content is a big deal to me and Destiny has some top quality content. I have not played too many console- based, open world games, but Destiny takes the cake. I started out by playing on the PS3 version, but I took advantage of the free copy of the next-gen version and I have to say, WOW! The graphics on the next gen version are beautiful. I see why people are spending hours of their life playing this awesome game. As a life-long Halo fan, this game is like Halo 5 to me. You can tell it was created by the same people that brought us Halo. I also love the multiplayer aspect of this game. There is never a time I feel lonely in Destiny. My PSN tag is DetroitGame, so feel free to add me if you ever want to play. I will be spending my time between Destiny and Final Fantasy XIV.